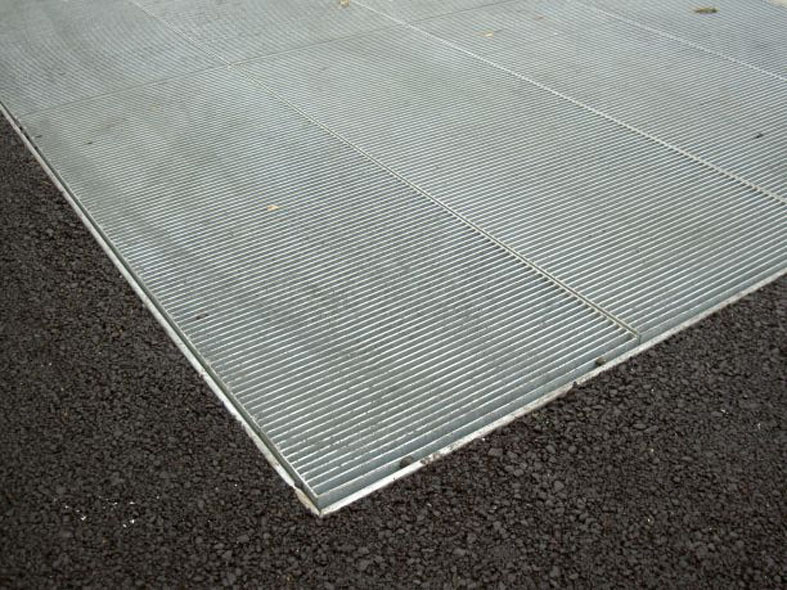 Elefant gratings vehicular grating is an extremely heavy duty grating used in areas where heavy traffic such as lorries, cars and trucks are prominent. 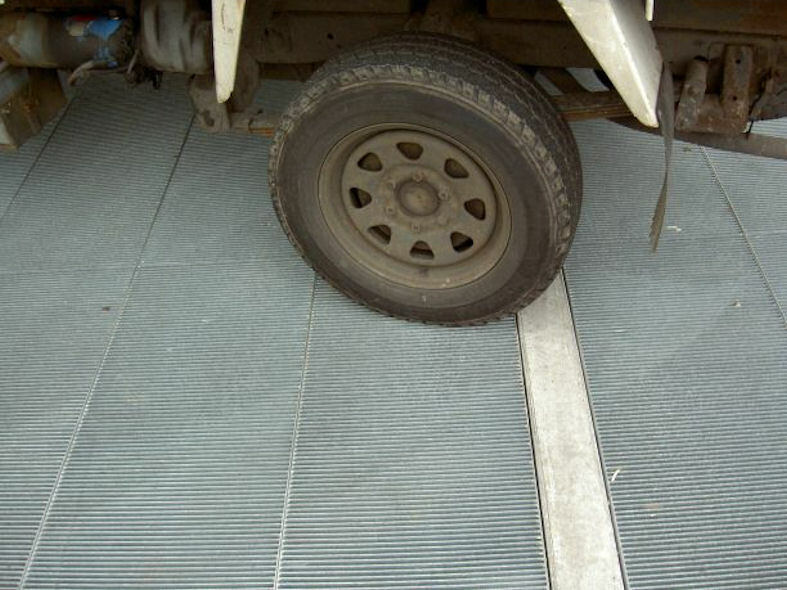 The height and metal thickness of the bars determine the tolerance loads of the vehicle gratings. 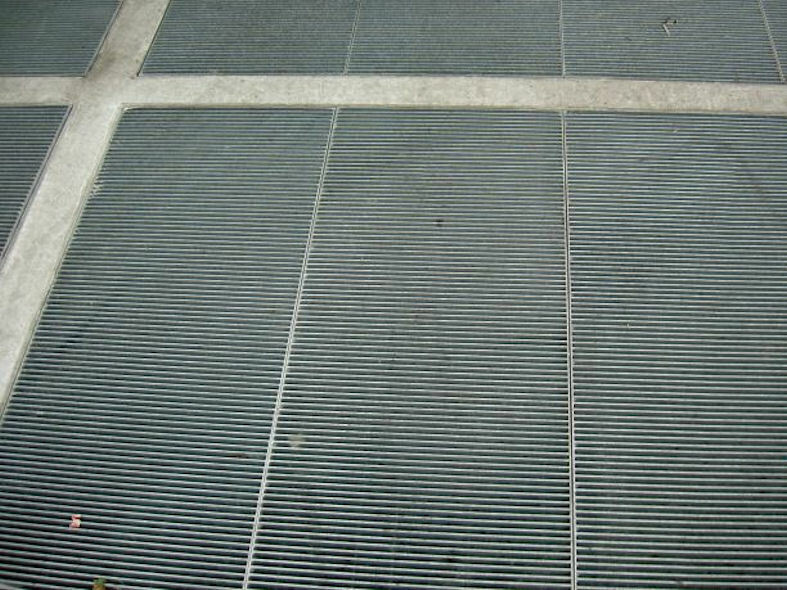 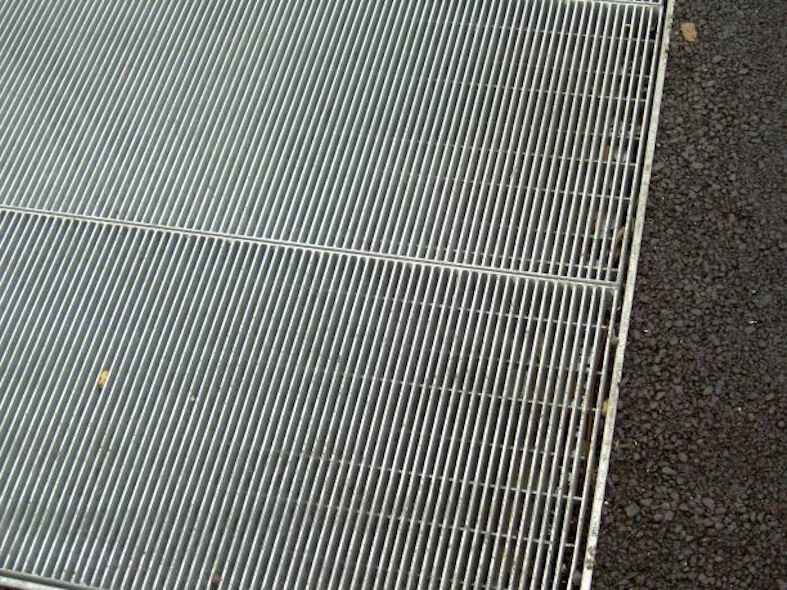 These gratings are available in a variety of mesh sizes (apertures) and are suitable for a variety of applications such as industrial, domestic, public and vehicular. 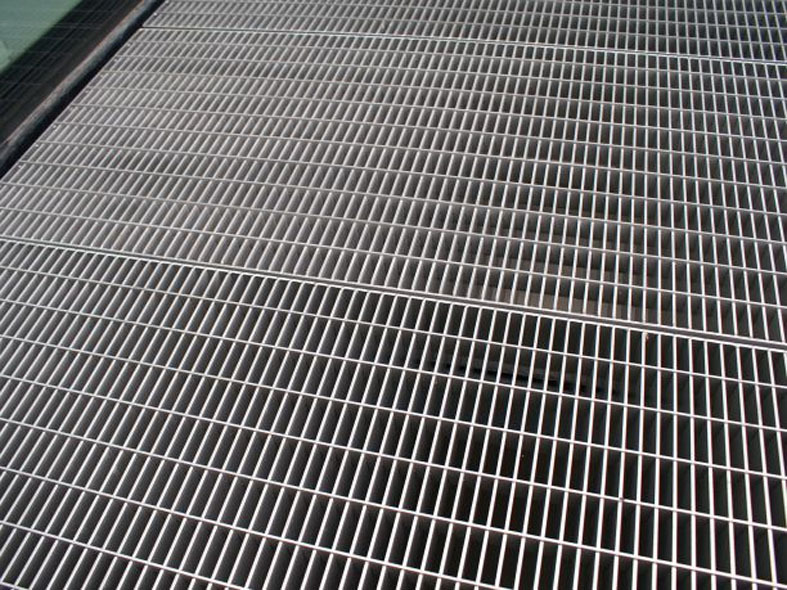 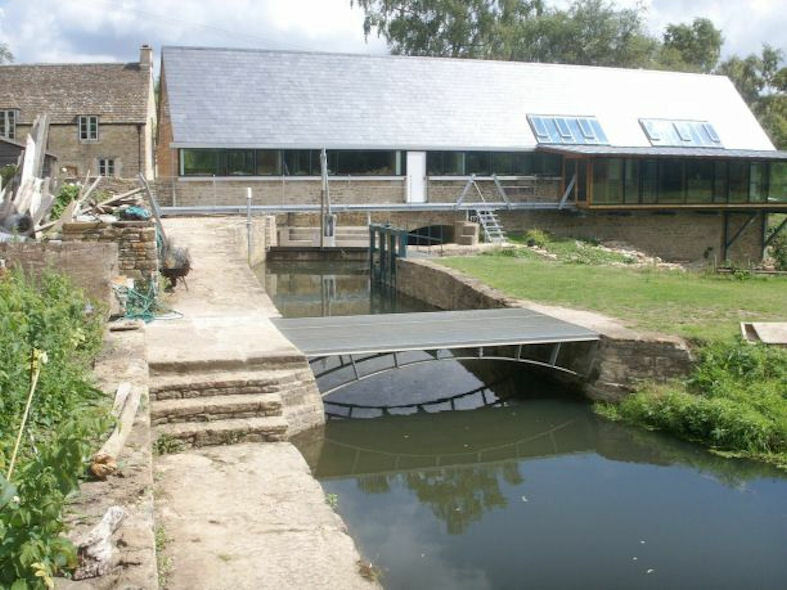 This design can be fitted upside down to provide a linear look if desired.